Any Elizabeth Bennet wannabe would not be complete without Dinner with Mr Darcy. All die hard Austin fans will know that food plays a dominant role in all of her work, be it as a means of boasting, kindliness among neighbours, part of the dynamics of family life and of course, for comic effect. This book takes authentic recipes from the period, inspired by the food which features in Austen's novels and letters, adapting them for the contemporary Emma Knightley. 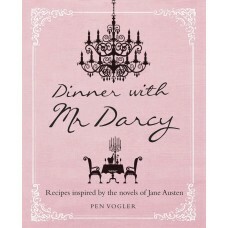 So recreate your Austen inspired mealtime. 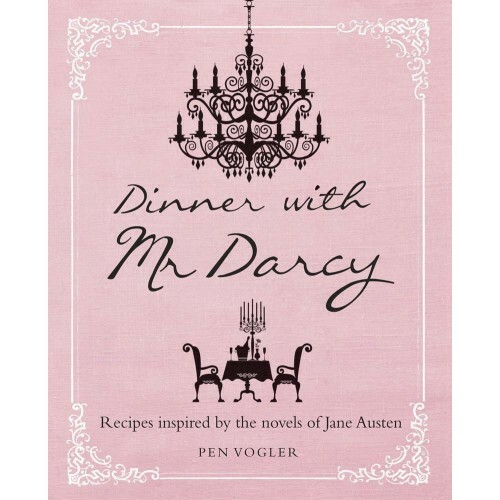 This is the perfect gift for Austen lovers everywhere!